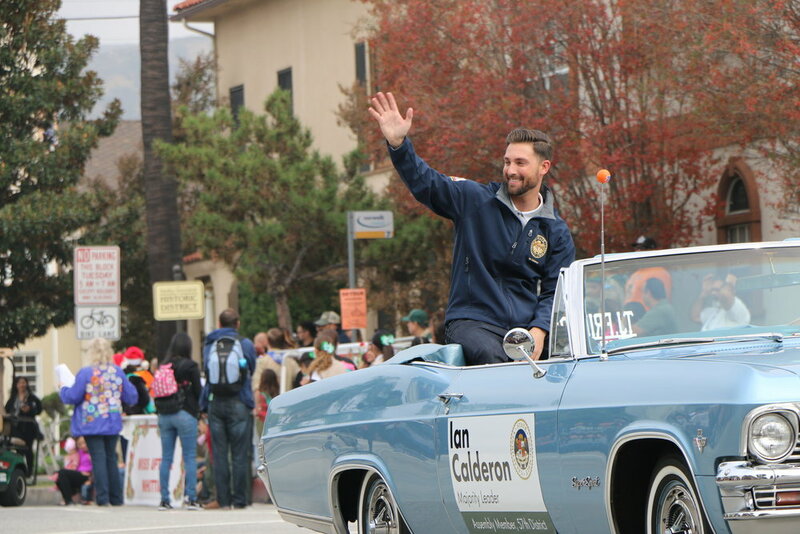 Ian Calderon has represented the 57th Assembly District in the California State Assembly since 2012, and became Majority Leader of the Assembly in 2016. Before he was elected, Ian was a field representative for the Legislature and a marketing professional. Since he was first elected to the Legislature, Ian has focused on legislation that makes Californians' lives better and our communities safer and more vibrant. As a former caseworker who helped residents navigate state government on a daily basis, Ian understands how critical an engaged Assembly Member is to linking our community with state resources. On Friday, 65-plus Los Angeles Superior Court judges and other court and county officials, sheriff’s deputies and Whittier city leaders crowded into a courtroom in the 46-year-old courthouse at 7339 Painter Ave. to celebrate the planned reopening for May 21.